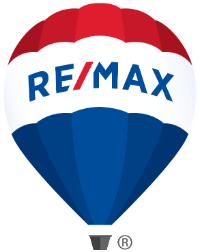 Prime Hwy 40 property with tremendous visibility from both directions of the highway. Great high traffic location for the business owner that is looking for a larger land parcel to develop a growing business or a community need. Very few parcels exist, of this size/type, in this area. Approximately 300 feet of US 40 frontage. The property is located on the north side of HWY 40 across from Cook Chevy. 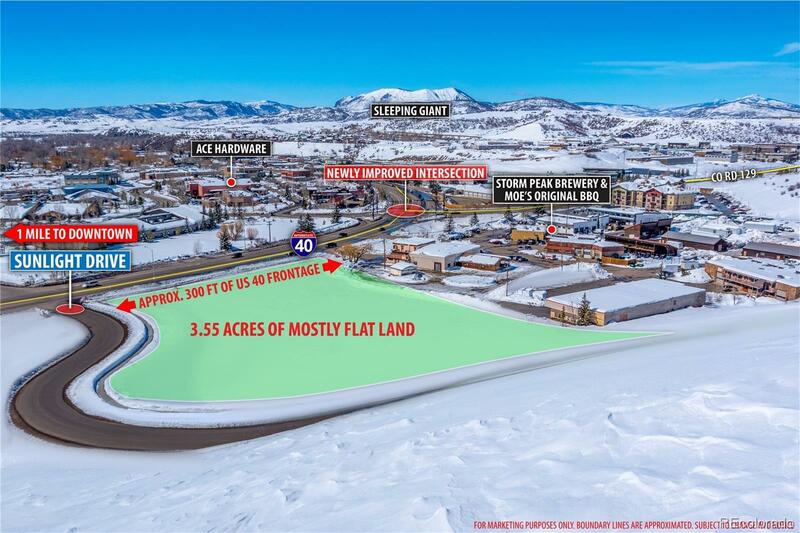 This location captures all US HWY 40 traffic through town, plus traffic entering and exiting Steamboat to/from RCR 129 clear to the Wyoming border. Located between the Steamboat Veterinarian Clinic and Johnson and Johnson Physical Therapy. Zoned Commercial Services.